Scammers ruin everything for everyone. From their Microsoft support scam to simple everyday pickpocketing, we’ve seen it all. Which is why we shouldn’t be falling for their obvious scams. However, these people stupidly fell for it. Hard! Also Read: These Are The Funniest Things That Were Ever Said In A Court. 1. The Oldest Trick In The Book. 2. The Obvious Scams Which Everyone Would Fall For. 3. I Stupidly Fell For It. 4. Obvious Scams People Fell For. 5. They Keep Telling You That They’ll Never Ask You To Change Your Password But People Still Stupidly Fall For These Obvious Scams. 6. Stupidly Fell For The Old School Tech-Support Scam. “After watching a video on youtube. I saw a comment from the uploader about giving away gift cards. I quickly clicked the link in the comment, gave my email to the website and started receiving endless spam. It turned out that the commentor was a fraudulent clone of the youtuber. 8. Obvious Scams People Fell For Hard. 9. 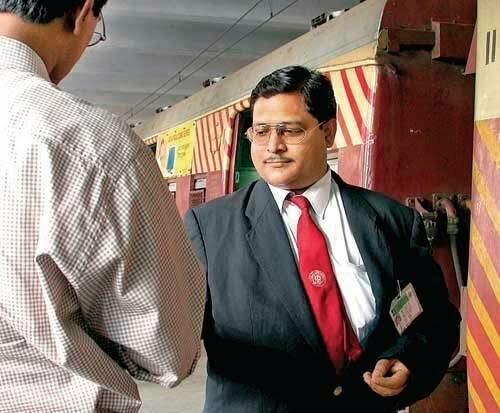 The Ticket Checker Scam He Stupidly Fell For. 10. Gas Stations Are Notorious Scam Grounds. 12. Were You The Reason They Went Out Of Business?